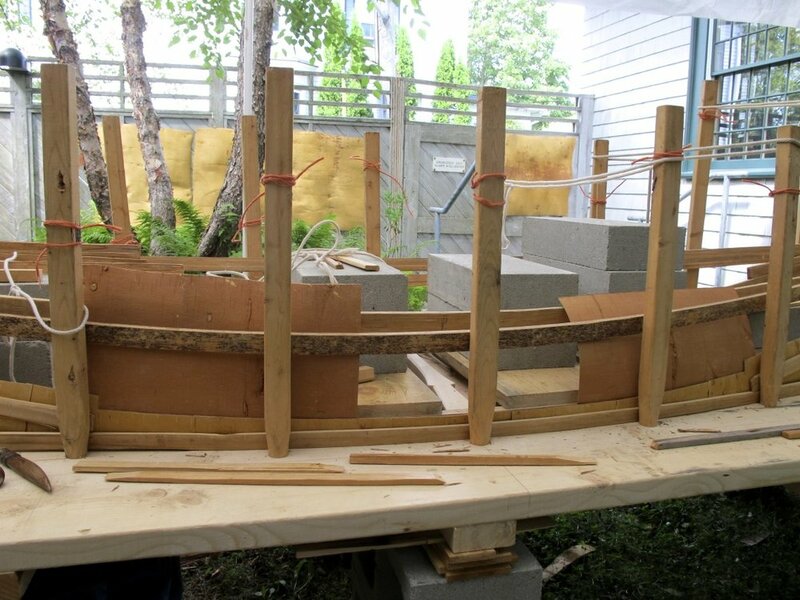 The boundless impact that the Reis Education Canoe has had on Abbe Museum educational programs is one that will continue to strengthen the quality of our programs, enhance the visitor experience, and heighten awareness of Wabanaki history and culture for years to come. 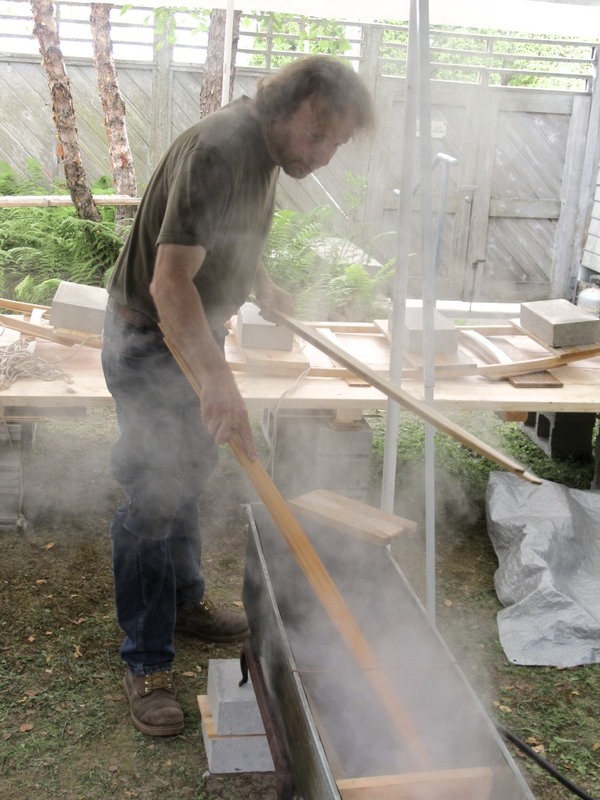 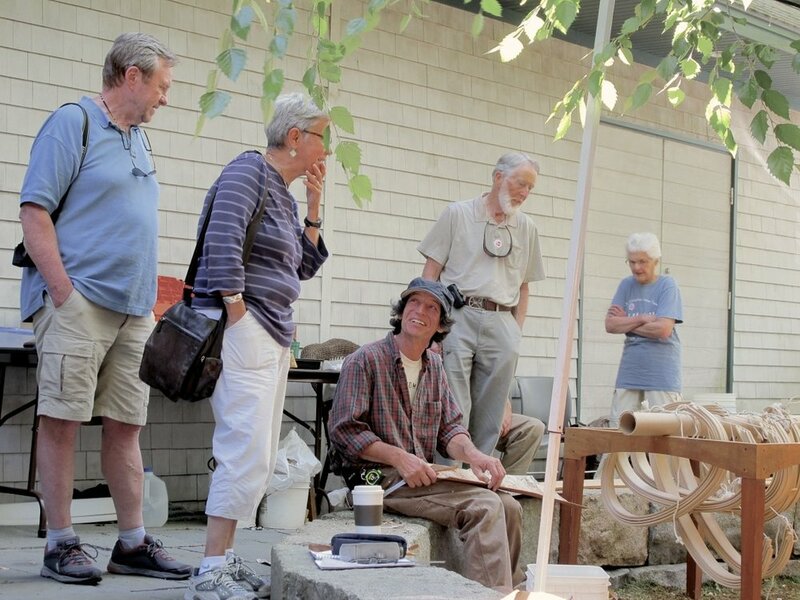 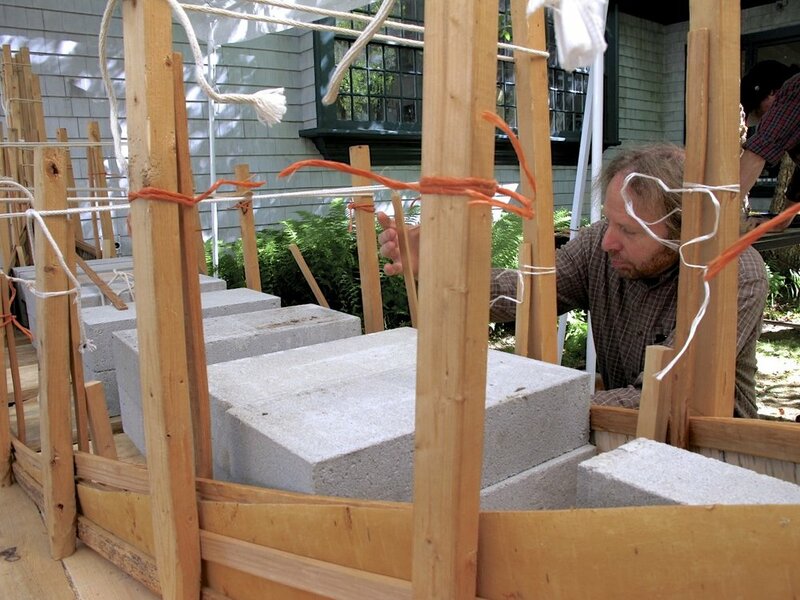 From the moment construction began in the courtyard of the Abbe, built by our good friends David Moses Bridges, Passamaquoddy, and Steve Cayard, visitors were captivated by its artistry, craftsmanship, and tradition. 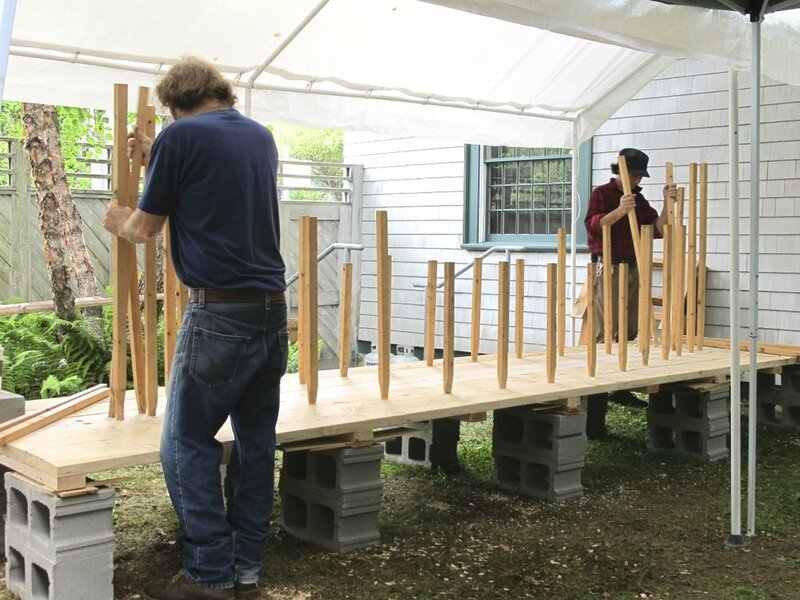 With several visitors returning daily, some had the chance to participate in construction while others were delighted to monitor its progress, and the mesmerizing qualities of this almost lost art form continue to dazzle Abbe visitors today. 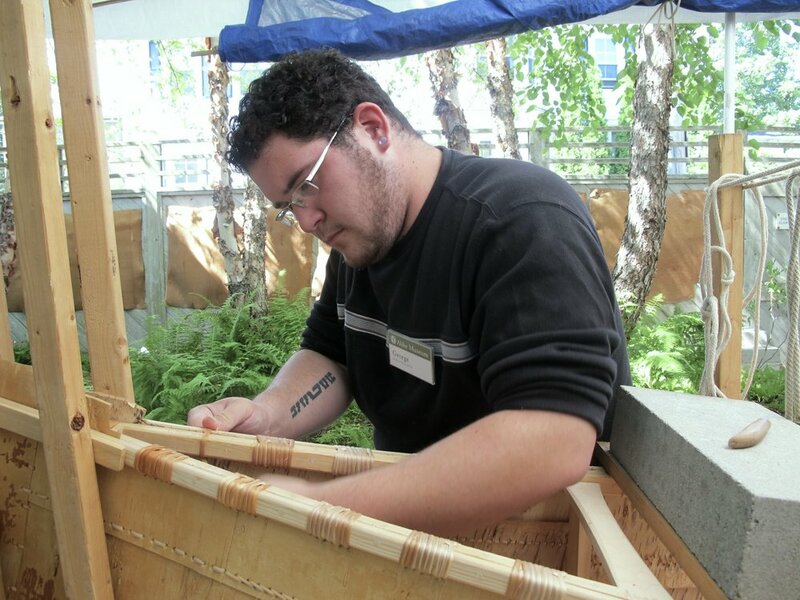 The Reis Education Canoe is permanently displayed in the Orientation Gallery, making it a part of the Museum experience for each individual visitor. 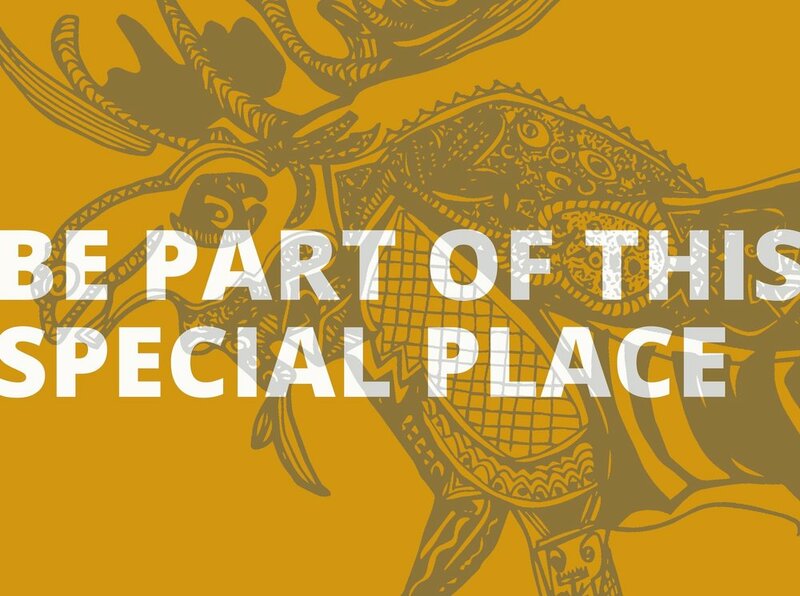 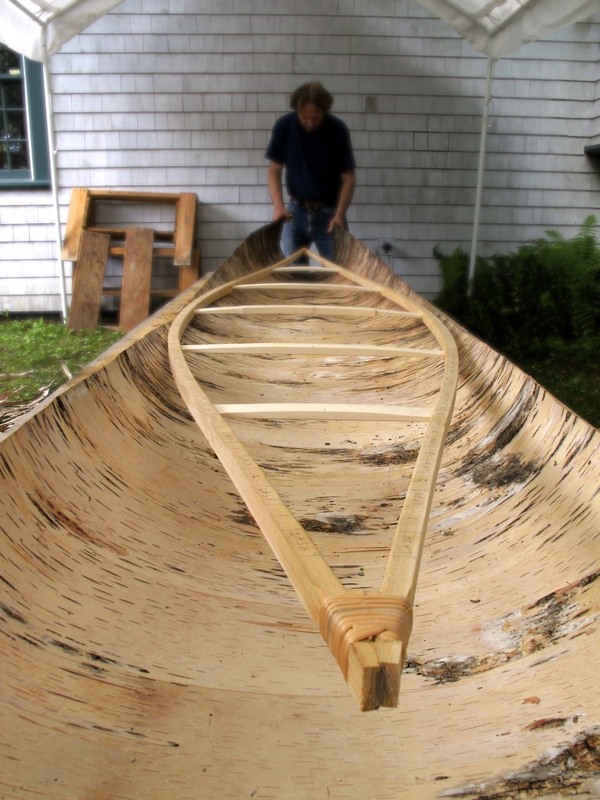 Regardless of whether or not a visitor decides to enter the Museum, the canoe catches their attention and provides a tangible, engaging interaction with a piece of Wabanaki culture and history. 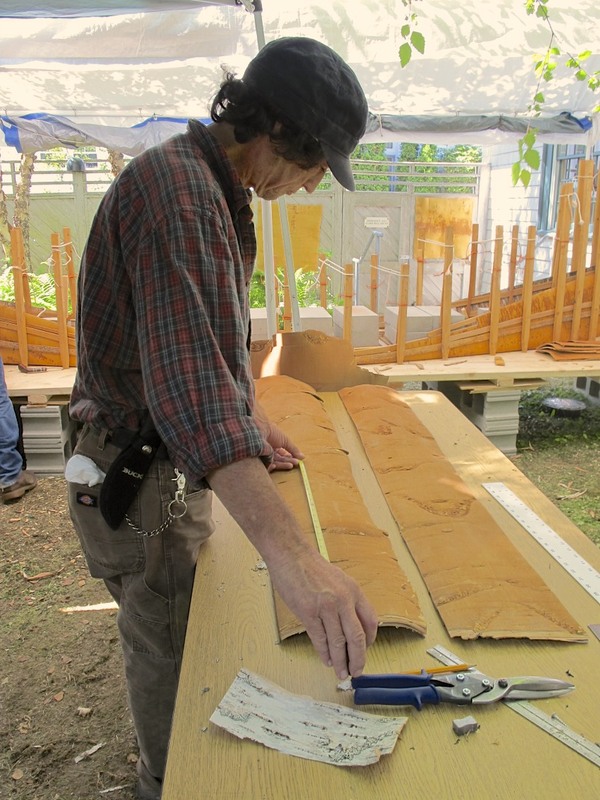 In this way, the Reis Education Canoe helps the Abbe communicate a very simple but critical message: there are Wabanaki people in Maine today, and their cultures and traditions are alive and well. 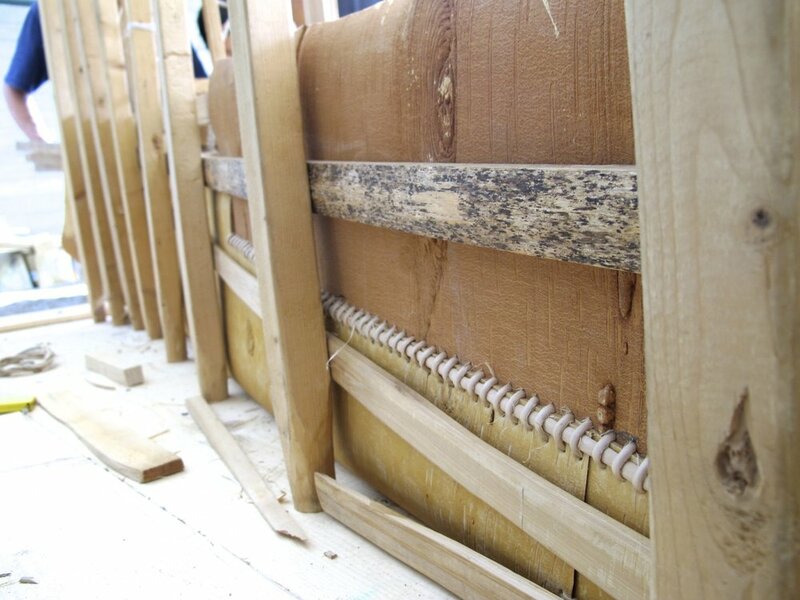 The canoe appeals to our visitors’ curiosities, making it a natural highlight within tours of our downtown location. 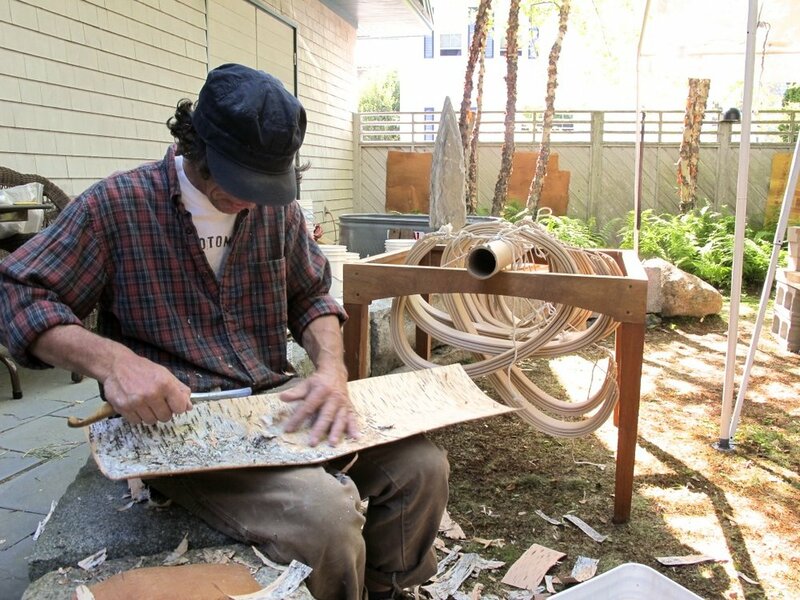 The educational nature of this piece allows visitors to have a hands-on experience with it, which activates different styles of learning among visitors of all ages. 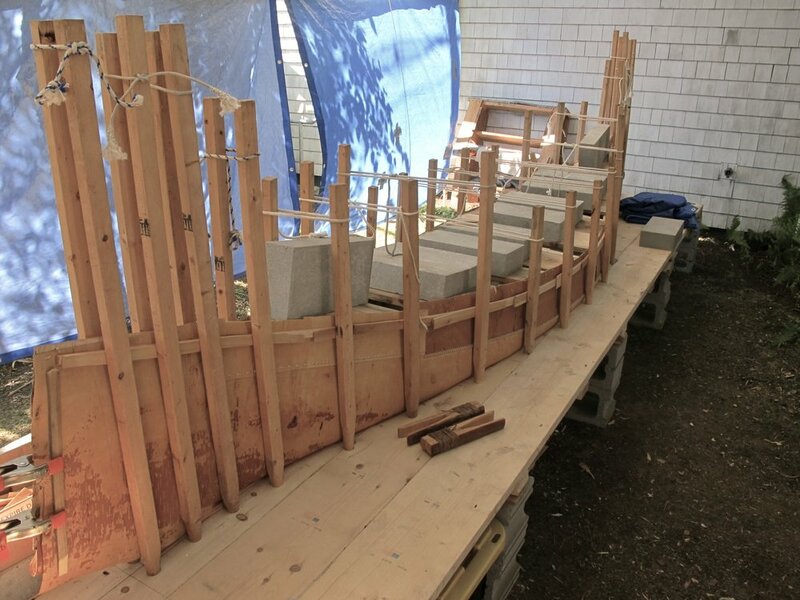 Each school group that has visited the Abbe since the canoe was constructed has had a chance to learn about the canoe, the process and labor involved in building it, and its cultural and historical significance to Wabanaki people. 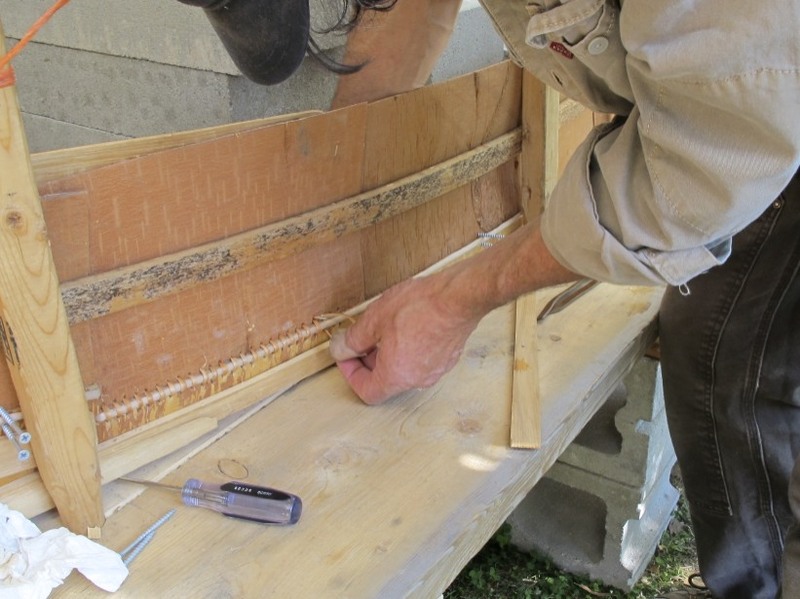 Each summer, the Reis Education Canoe is featured in our Cultural Connections in the Park program series and has dazzled visitors from our Sieur de Monts location to Jordan Pond. 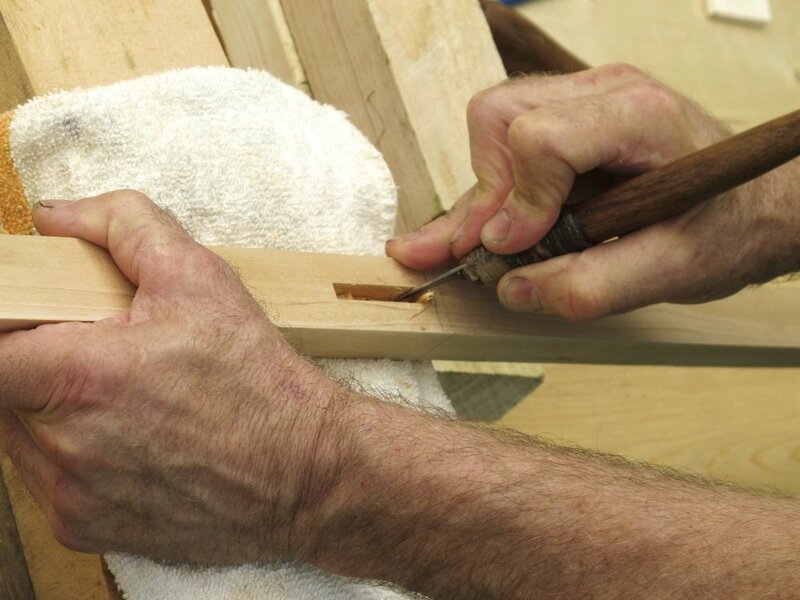 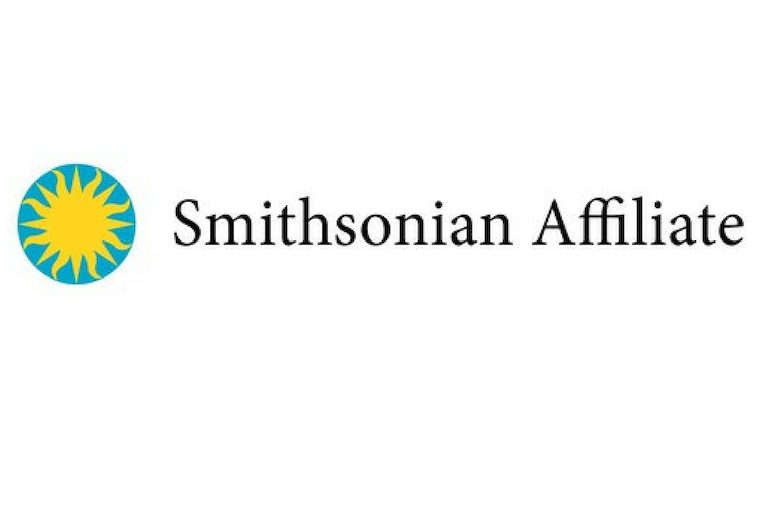 This popular program series continually reaches between 1,500 and 3,000 people each summer. 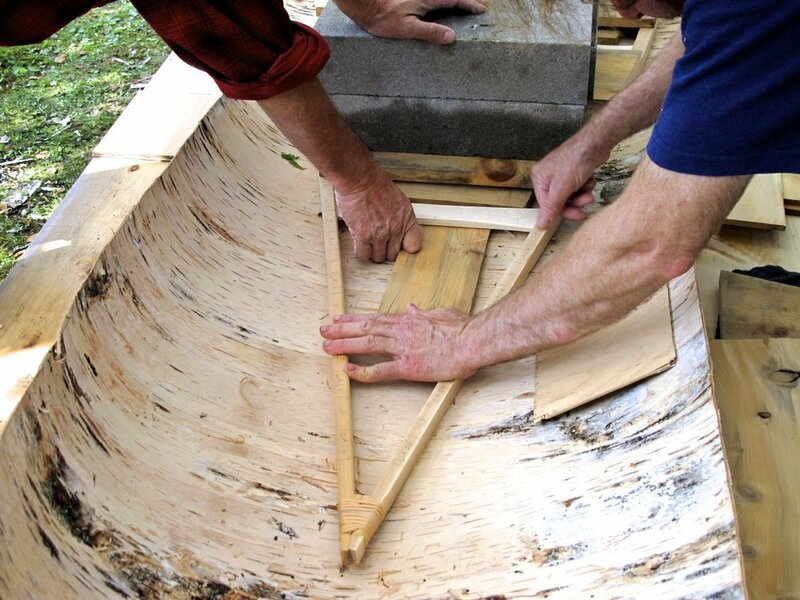 As much as one can say about the construction process and history of birchbark canoes, nothing truly compares to paddling one on the water. 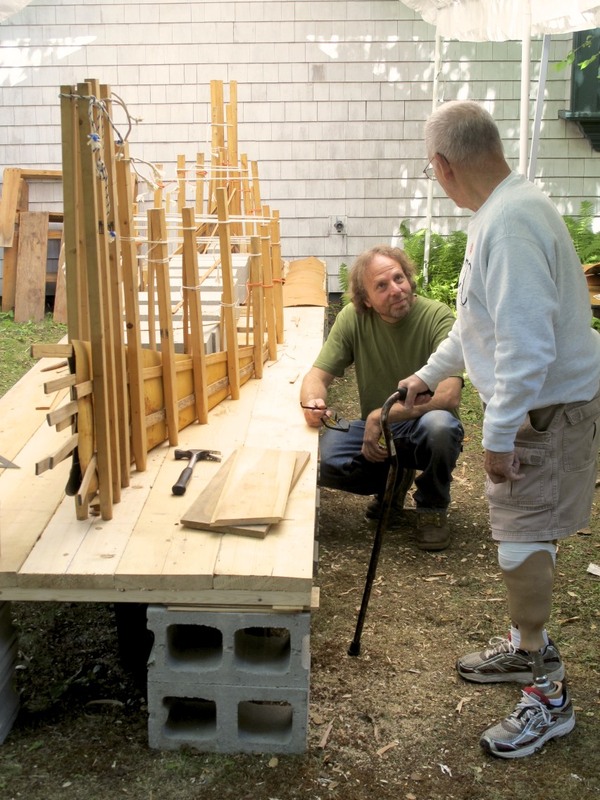 During the summer of 2014, then Abbe Educator George Neptune brought the Reis Education Canoe to Echo Lake to provide campers with a hands-on learning experience that can only be found on Mount Desert Island. 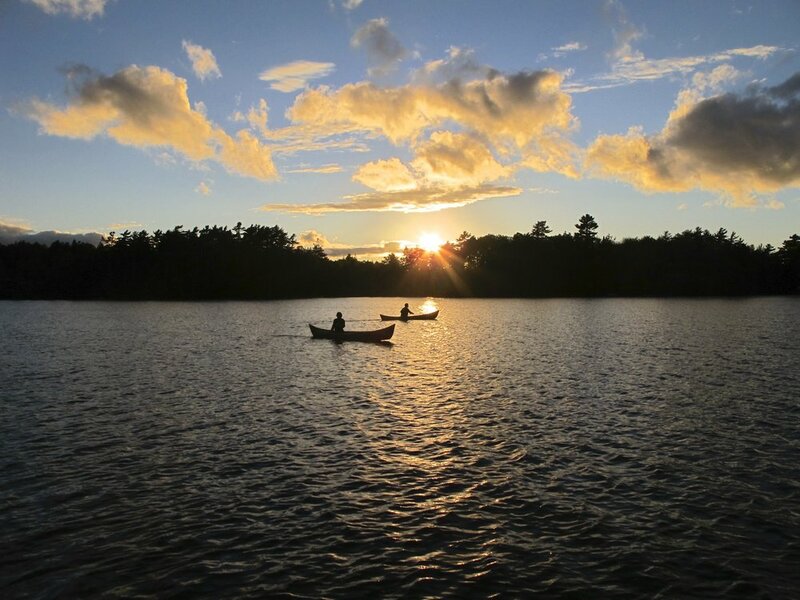 After discussing the history, cultural significance, and construction process, visitors were not only able to ride in the canoe but also experience the ease of paddling it for themselves, creating a cherished memory that can never be replicated. 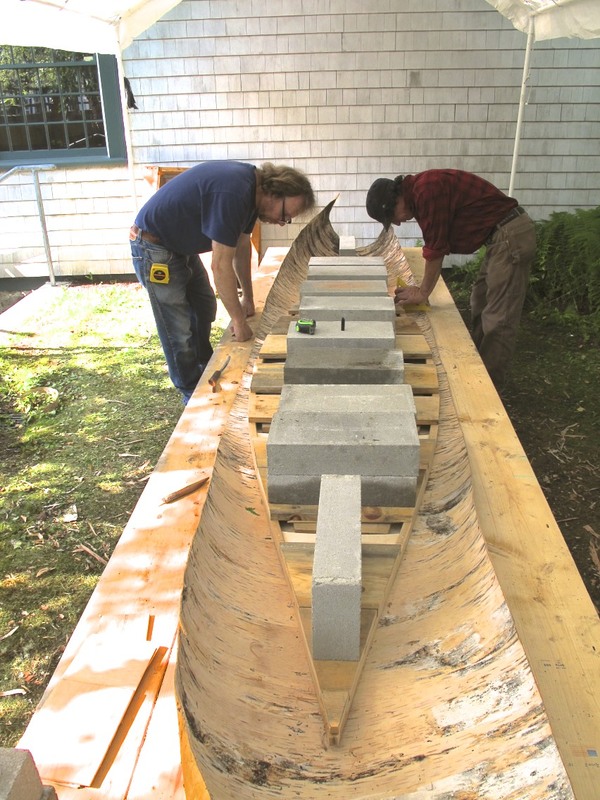 In 2015, Good Morning America’s Ginger Zee featured the canoe as one of her “clues” when Acadia National Park was named America’s favorite place, putting the Abbe Museum and the Reis Education Canoe at the forefront of Mount Desert Island’s most attractive features. 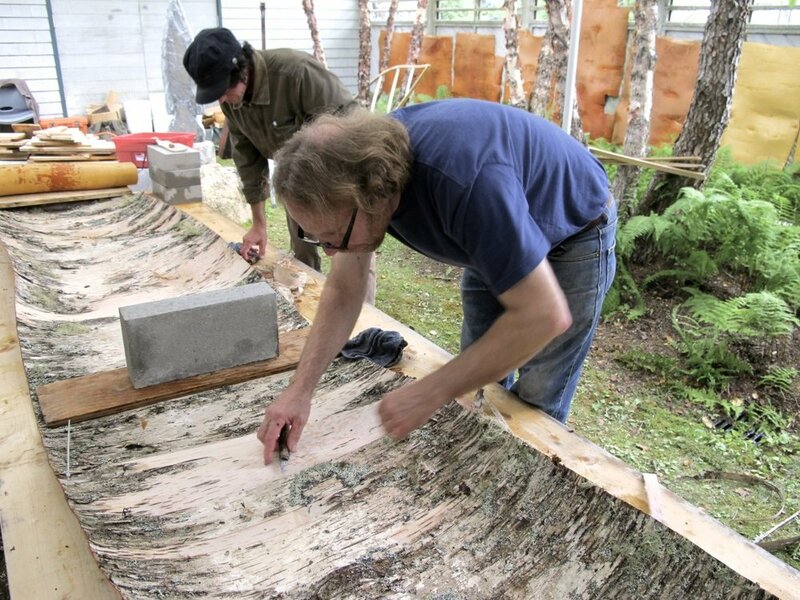 The canoe is currently in Portland for the 2018 Portland Museum of Art Biennial exhibit and will be on view through early June 2018.